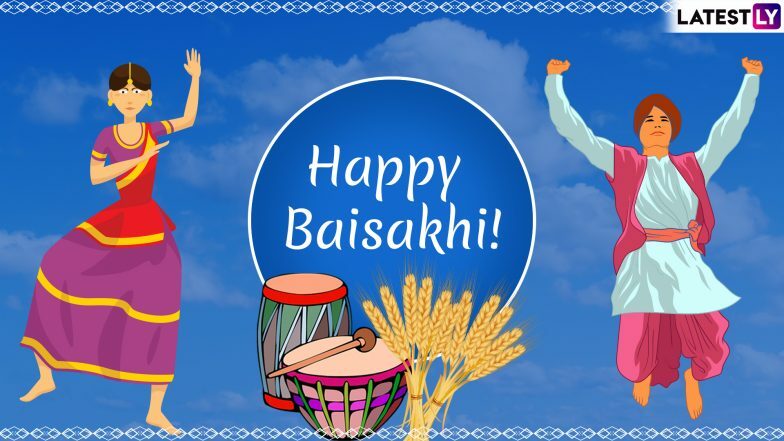 Baisakhi 2019 will be celebrated on April 14. While the festival is celebrated on April 13 every year, this year, the tithi of the Sikh New Year falls on April 14 as per the Sikh calendar and, hence, Vaisakhi will be celebrated on the said date. The festival of Visakhi is celebrated in Punjab with great fervour. It holds significance for not one but several reasons in the state. While it is known as the Sikh New Year, it is also celebrated as the day of formation of the Khalsa Panth and also the Harvest festival. Puthandu 2019 Date: Know the Significance and Celebrations of Ringing in Tamil New Year. According to Drik Panchang and Sikh festival, this year Baisakhi will be celebrated on April 14 across Punjab and India instead of April 13. Poila Baisakh (Pohela Boishakh) 2019 Date: Know History & Significance Behind the Celebration of Bengali New Year. Baisakhi is celebrated by both Hindu and Sikh communities in Punjab with zeal and vigour. It was on Baisakhi that Guru Gobind Singh, the tenth Sikh guru, established the Khalsa panth in 1699. After this day in 1699, the tradition of Gurus was discontinued in Sikhism and the Guru Granth Sahib - the Holy Book of the Sikhs - was declared the eternal guide of the Sikhs. The day is also celebrated as the harvest festival. This marks the time for the harvest of Rabi Crops and is celebrated with great fervour in Punjab, the state that has a huge number of farmers. On this day, farmers and their families come together in their fields and dance to the beat of dhol around their harvest crop. The festival of Baisakhi marks the Solar New Year and is celebrated across faiths in Punjab. The people of Punjab sing traditional songs and dohas on this day and participate in the traditional folk dance, Bhangra or Giddha. They also eat delicious Punjabi dishes like kheer and puri. Along with Baisakhi, there are other festivals and New Years, too, that fall on April 14, the same day. In Assam, people celebrate the beginning of Bohag Bihu, in Tamil Nadu it is Puthandu, in Kerala, individuals celebrate Vishu and Bengalis celebrate Pohela Boishakh.